In 1991, at the age of 3, Alex received his first Game Boy as a gift to keep him busy on the plane ride to see his brother. Today, 26 years later, he uses that very same DMG and three others to create Pulsing. 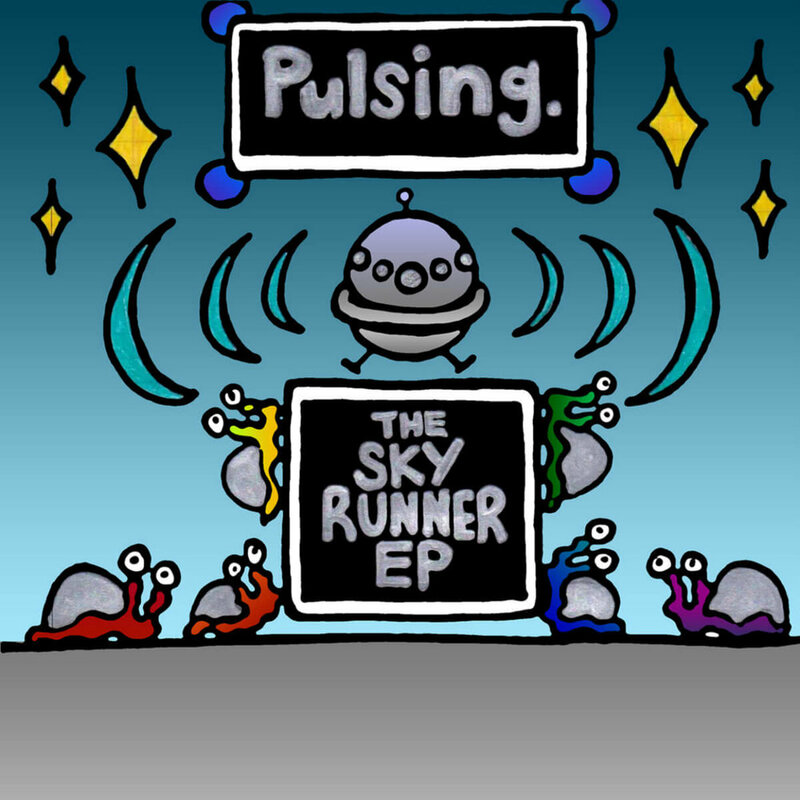 From Cedar Falls, Iowa, Pulsing delivers energetic 8-bit chiptune, pulling influences from EDM and punk rock to craft tight melodies and heavy bass grooves. But in the end, Pulsing is about having fun and keeping that smile on your face.